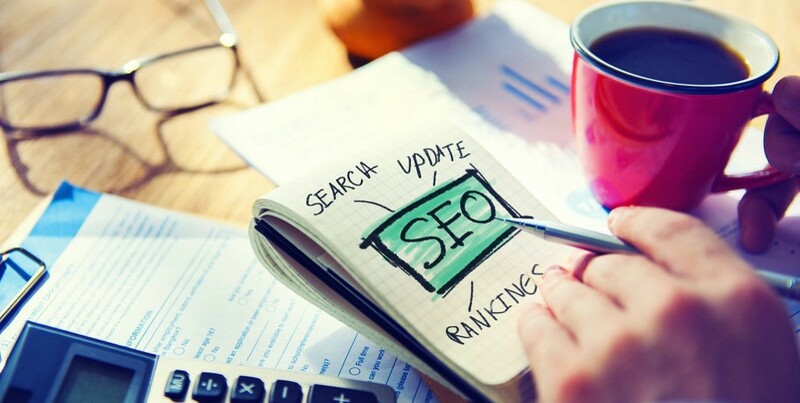 Search engine optimization is not your cup of tea now. Every year, Google rollout numbers of algorithms which change the SEO techniques. In 2015-2016, Google surprises the webmasters with the new algorithm update. Google algorithms like Mobile friendly, Rank Brain, Quality Update and finally Penguin 4.0. 2017 has come. You need a new SEO strategy and tactics to crack Google SEO 2017. After researching on the web and my experience in SEO world. 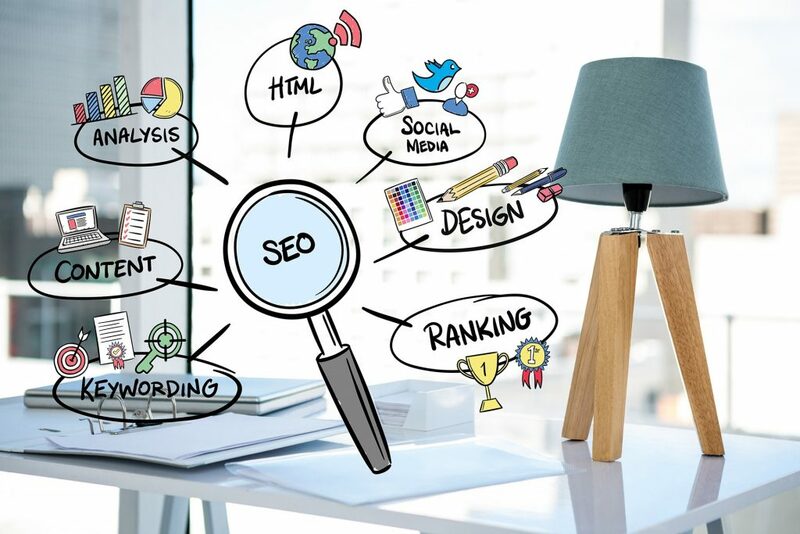 Here, we have categorized and advanced Onpage and Offpage SEO strategies for a successful website traffic. 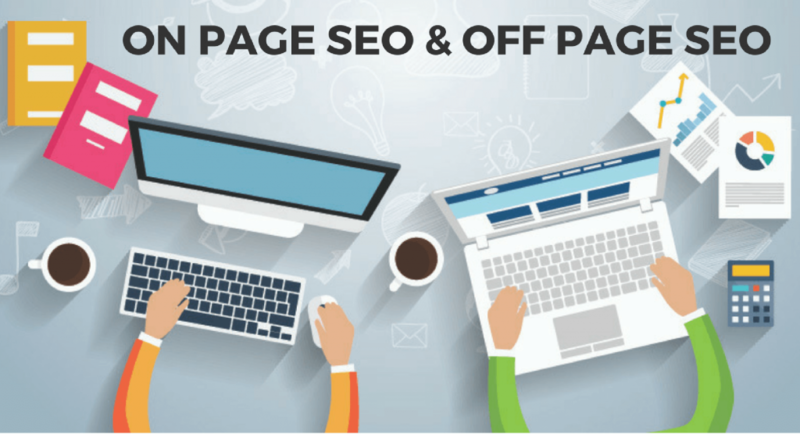 Title, description and keywords are the most crucial element of onpage SEO. I hope most of you know about character limits of meta tags. For (website) page title, the character limit is 65-70. For meta description, character limit is 150-155. Try to mention your focus keyword in title, description and body of long content page. Content is king in search engine optimization. Competition in SEO has now increased. Considering the 200 factors of Google ranking, long content of more than 700 words. Write a unique and researched content with data – try to cross the 1000 word post barrier. Mobile friendly is a ranking factor of Google search. After roll out of mobile friendly update in 2016. Google gives more traffic to complete mobile friendly pages. Test your landing pages on a Google mobile friendly test. Make sure your landing page is mobile friendly. Accelerated mobile pages are the trending SEO techniques of 2016-2017. You need to create accelerated mobile pages. If you are a WordPress CMS user then use AMP plugin. You can check the error on your accelerated mobile pages via Google webmaster. Ebay is the first eCommerce site to create accelerated mobile pages. Page speed is most crucial for organic traffic and more conversions on the landing page. According to a research, most of the online buyers close the landing page after 5 seconds. You need to create faster pages to get more sales, leads and traffic. You can check the landing page speed on Google Page Speed Insights, GTmetrix, Pingdom. One of the biggest mistakes in SEO is choosing the wrong keywords. Choosing the right keywords is necessary. I have learnt after analyzing 300 web pages. Keywords with low difficulty score is a good keyword for page. 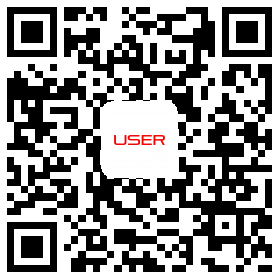 Use local keywords (i.g. SEO services in Singapore, SEO Singapore, SEO company in Singapore) in the title and description of landing page. When you use local keywords, your competition decrease. Local keywords give you more targeted traffic. Most of you ignore image optimization. I am not only talking about the title and description of the image. I am talking about size, space, ALT text and ALT attributes. You should try to use focus keywords in image optimization. In year 2017, video marketing is going to boom. Be ready with engaging videos on your landing page. You can use YouTube, Dailymotion and Vimeo widgets for applying it on your landing pages. Title, description and tags are a most essential element in video optimization. Write detailed description of the video and don’t forget use focus keyword in title, description and tags. Most of you forget this tactic, but guest posting is the best way to earn quality and safe links. Send guest posting mail to webmasters. Don’t spam and try to deal with one webmaster at once. Follow the guidelines of their guest posting and post accordingly. This is the evergreen tactics to earn links and traffic. Social bookmarking is a quick and effortless way to earn links. Use these safe and evergreen social bookmarking sites. This is a night dream technique. Most of us try to achieve broken link backs but fails. This is one of the toughest Google SEO tactic. I know the road map to achieve broken link back. Analyze some high DA PA websites, landing pages using the tools like CheckMyLinks. If you found any broken link, immediately write a content on that in the text. Mail the webmaster about broken links and offer your content to him for the link back.